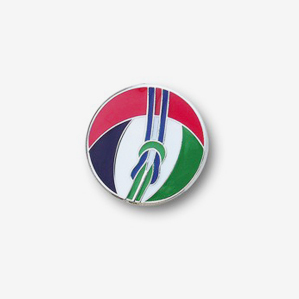 Custom-made pins allow you to promote your business at events in a simple way. Clients will recognise you. Moreover, you create a sense of belonging among your employees. 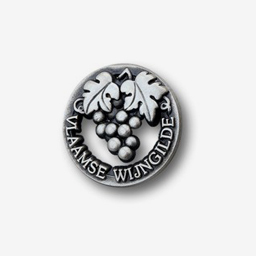 Associations and organisations, too, can order metal buttons and labels at Van Ranst. If you want your logo or text engraved, we stamp it onto the metal plate, which creates some kind of relief. 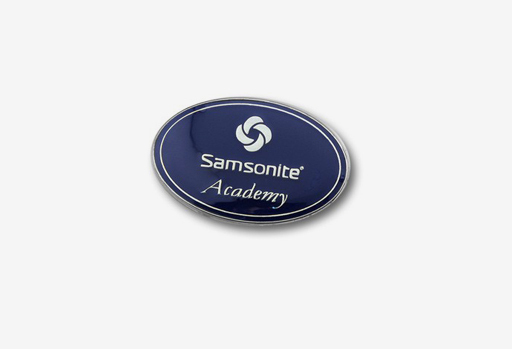 Do you want your team colours bright and shiny on your pins? Then we colour them carefully and permanently and make sure they are flawlessly finished with a protective coating. 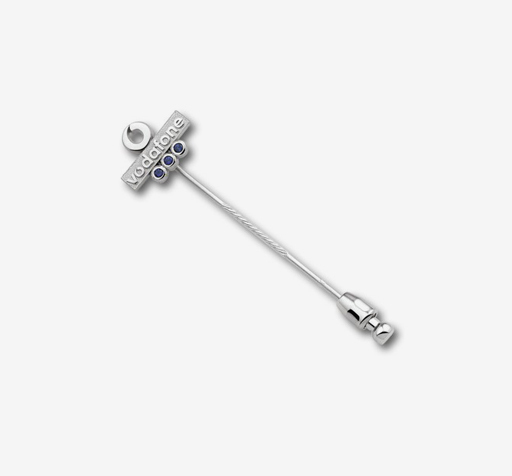 Van Ranst offers custom-made pins which are completely tailored to your needs. Whether it be in (base) metal, solid silver or gold. 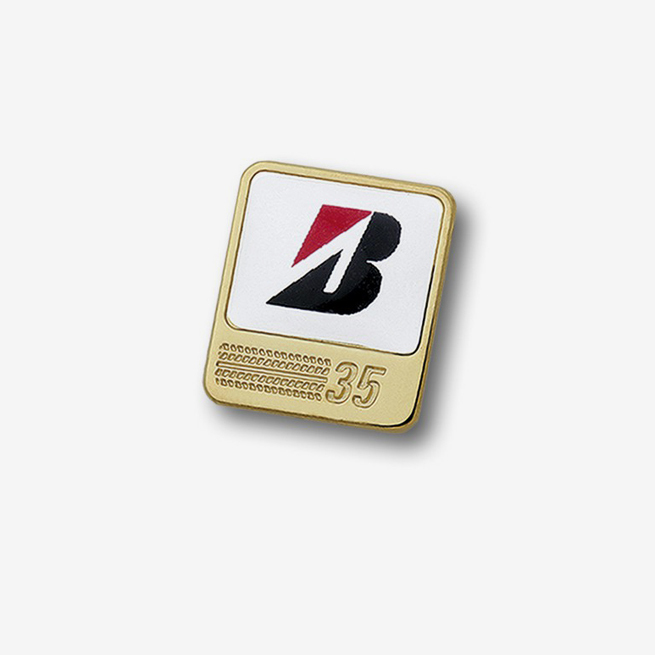 At all your company events, custom-made pins constitute the ideal finery for your and your employees’ outfits. Besides, they are also a nice souvenir! 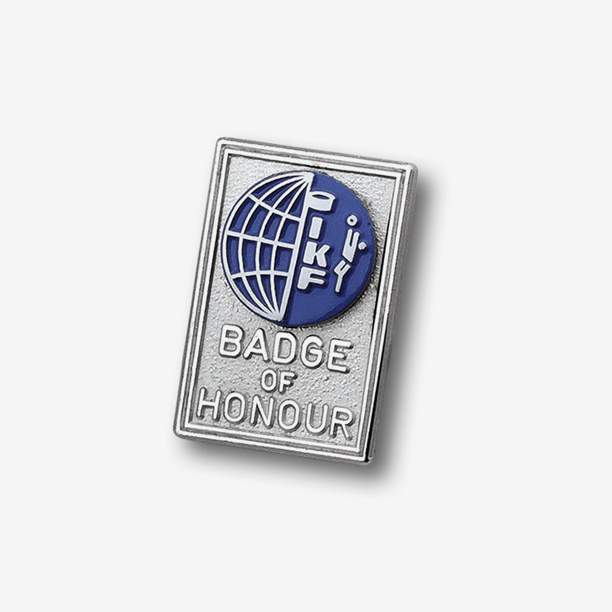 Send us your logo, and we will be happy to create a design for your metal pins.